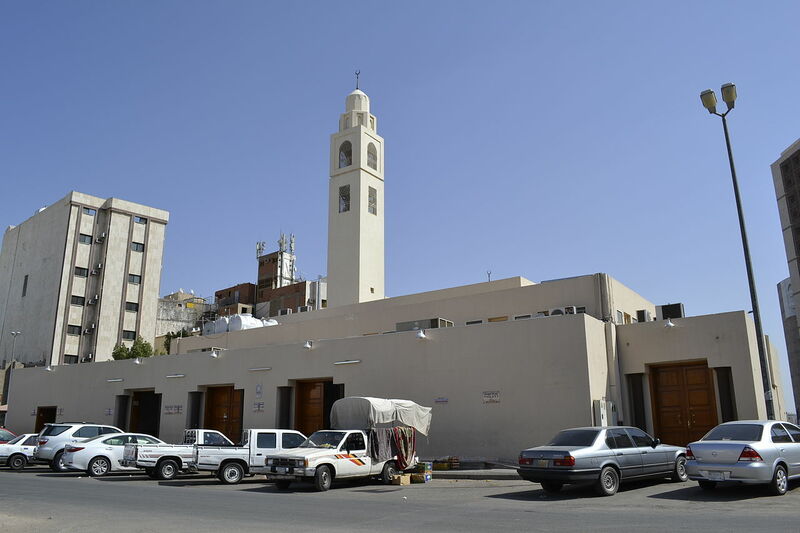 Masjid al-Fath (Arabic: مسجد الفتح) is the largest of the group of mosques known as al-Masajid al-Sab’a (Arabic: المساجد السبعة) or The Seven Mosques. 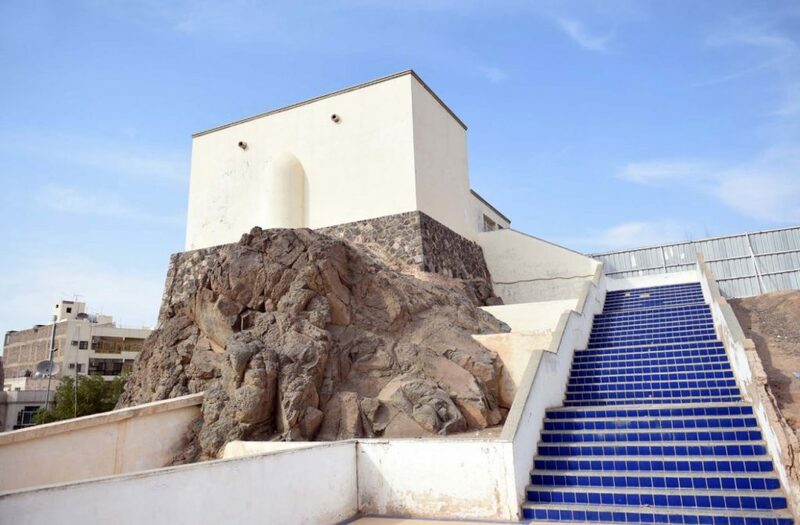 It is the site at which the Prophet ﷺ supplicated during the Battle of Khandaq. 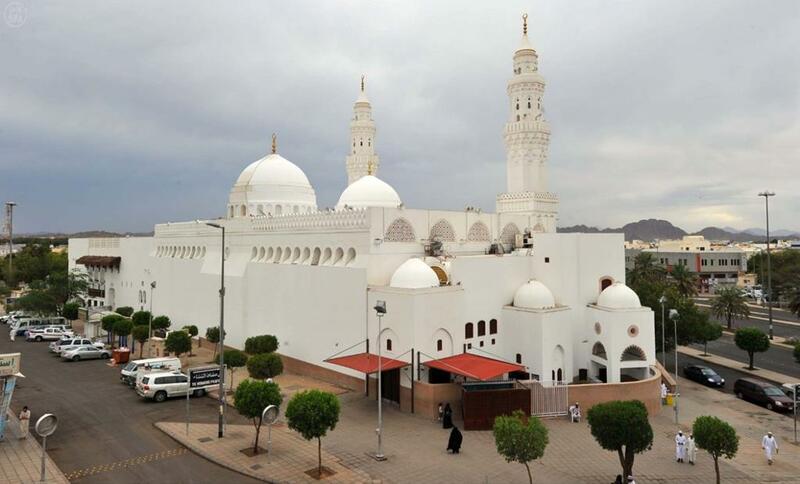 Masjid al-Ijabah (Arabic: مسجد الإجابة) is a mosque located approximately half a kilometre east of Masjid al-Nabawi.